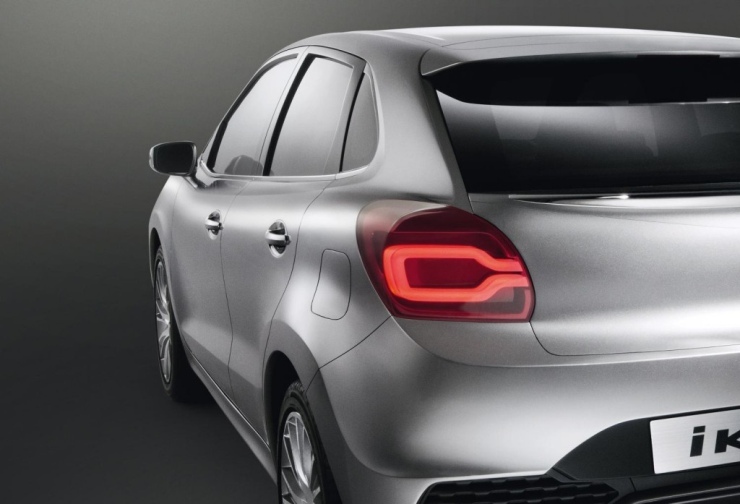 The Maruti Suzuki Baleno is coming back, but not as you know it. 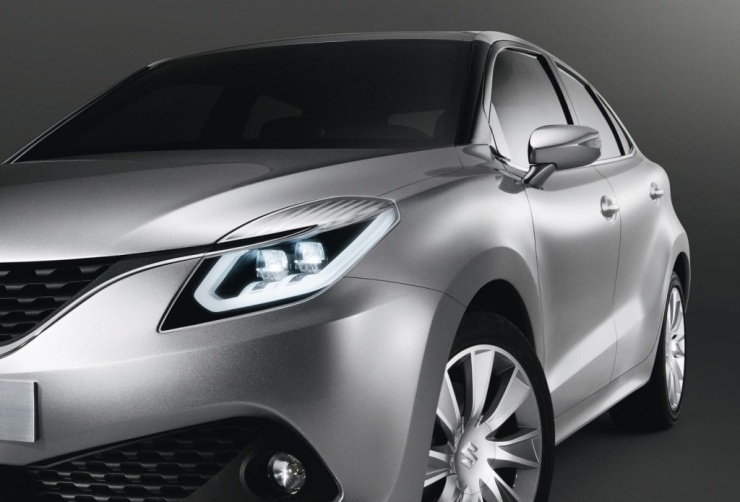 The Maruti Suzuki YRA codenamed premium hatchback will assume the Baleno badge. The car, which was shown as the iK-2 concept at this year’s Geneva Motor Show will soon hit the production button, and will be showcased at this year’s Frankfurt Motor Show. 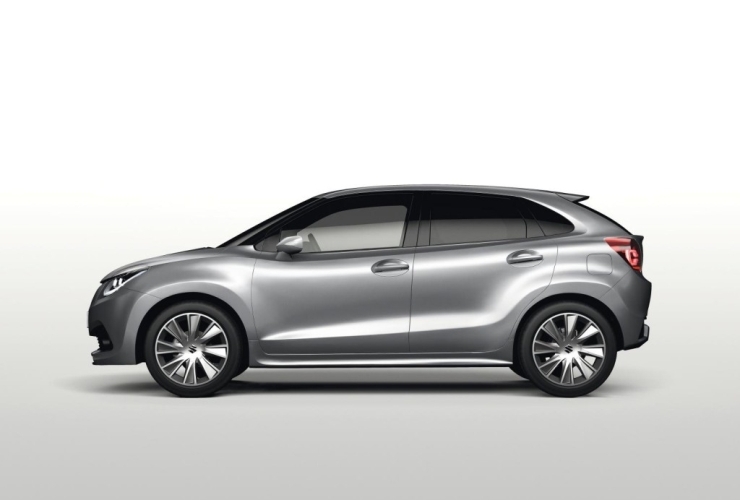 15th September it will be when the Baleno will be officially revealed to the world. 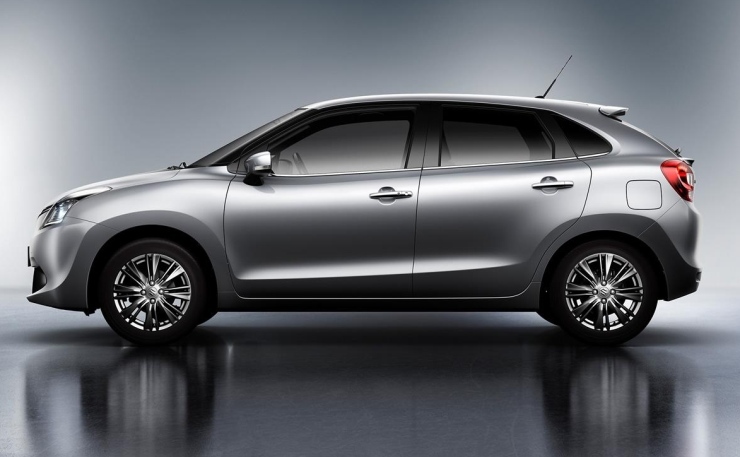 It remains to be seen if the Baleno nameplate will be used in India as well. The first teasers of the production version have already been released in the rin up to Frankfurt. 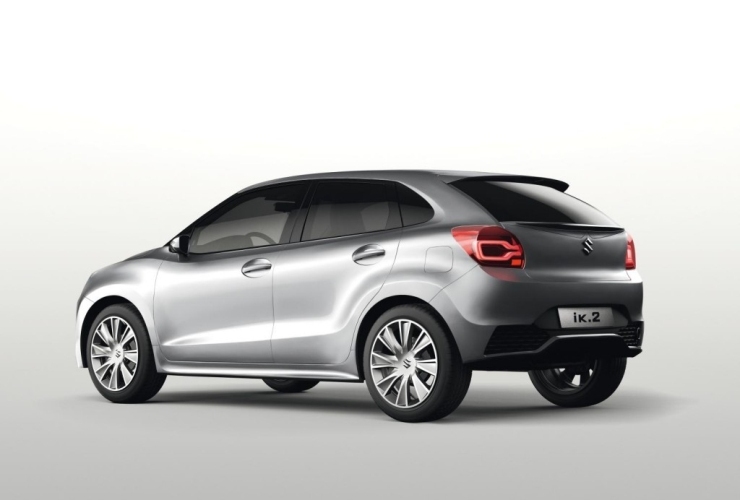 In India, Maruti Suzuki used to sell the Baleno in sedan and stationwagon forms a few years ago. The cars didn’t do all that well here. While the Baleno was replaced by the SX4 sedan, which has since been replaced by the Ciaz, the Baleno Altura station wagon has not seen a replacement. Coming to the Baleno premium hatchback, a.k.a the YRA codenamed vehicle, the car will be Maruti Suzuki’s push into premium territories, which has already begun with the likes of the Ciaz sedan and the S-Cross crossover. The Baleno hatchback is expected to be retailed through Maruti Suzuki’s recently established NEXA range of premium dealerships. 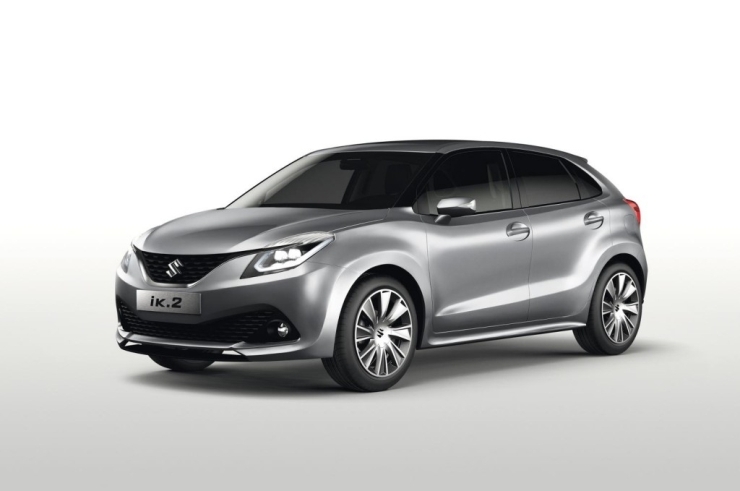 The 2016 Baleno could be launched before Diwali, and will be one of Maruti Suzuki’s big launches of this year. The car will take on the likes of the Honda Jazz and the Hyundai i20 Elite. It will carry a price tag much higher than the Swift. In terms of engines, the 1.2 liter K-Series petrol and 1.3 liter Fiat Multijet turbo diesel options are likely to be served up. 5 speed manual gearboxes will be standard fare while the petrol motor could gain an automatic option. While international variants of the car will also get a 1 liter-3 cylinder turbo petrol motor, India may have to wait for a bit longer for this engine to be offered.